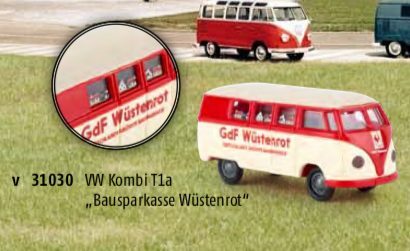 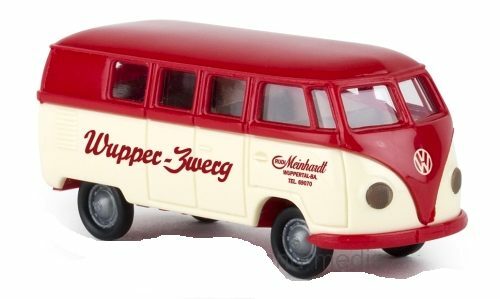 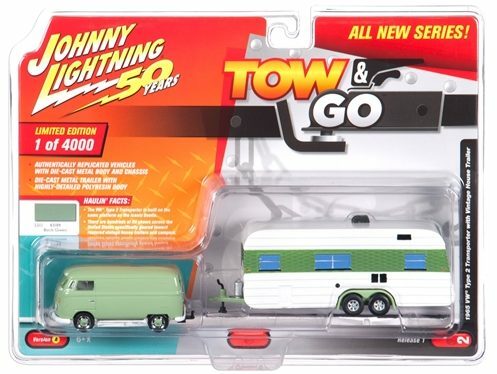 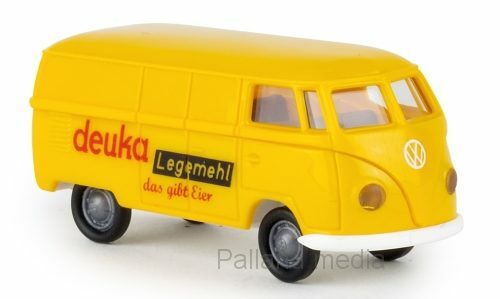 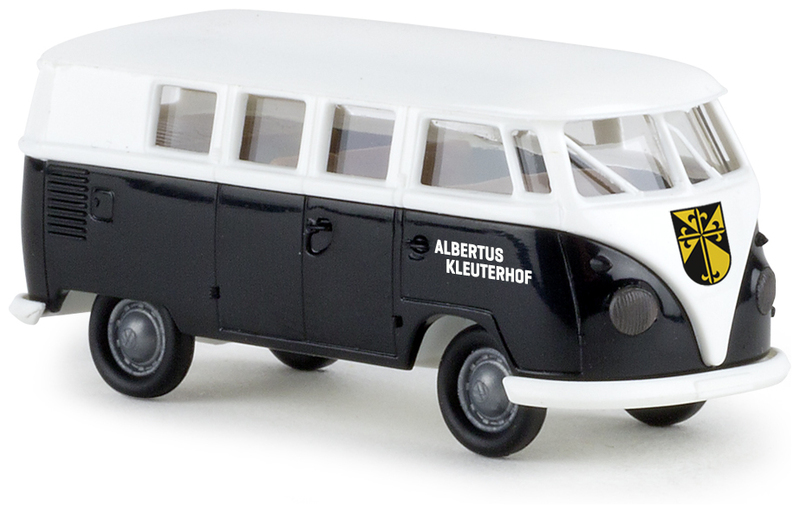 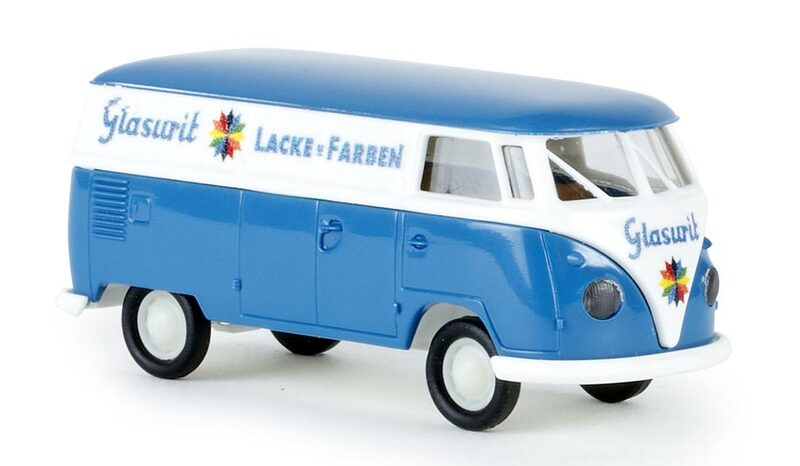 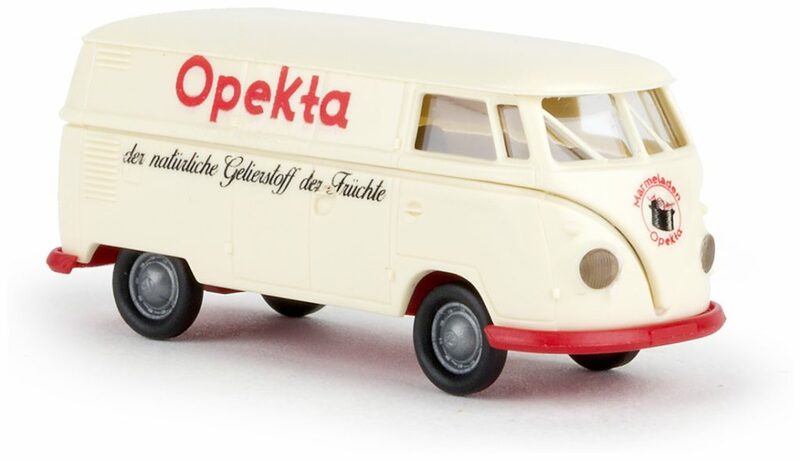 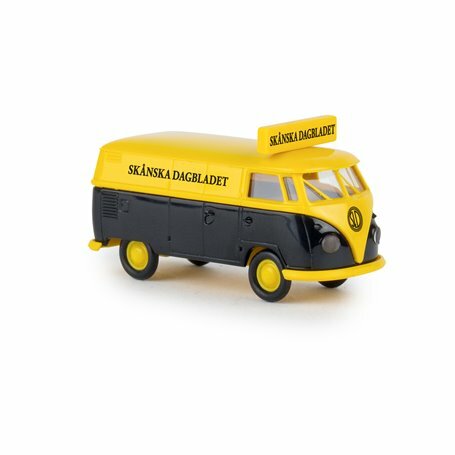 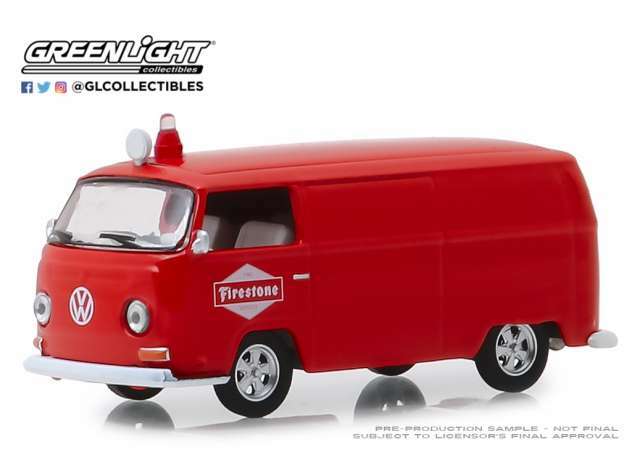 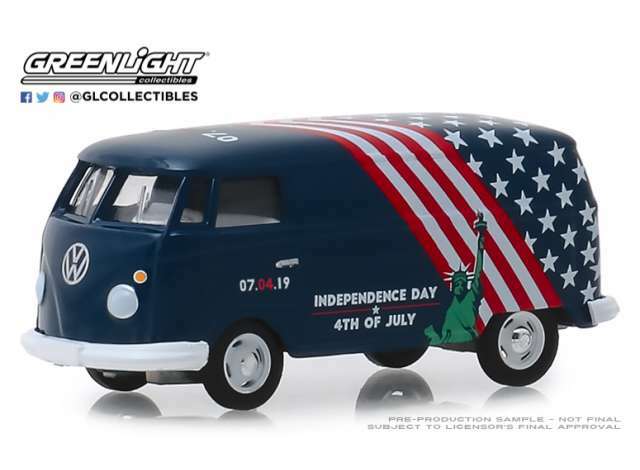 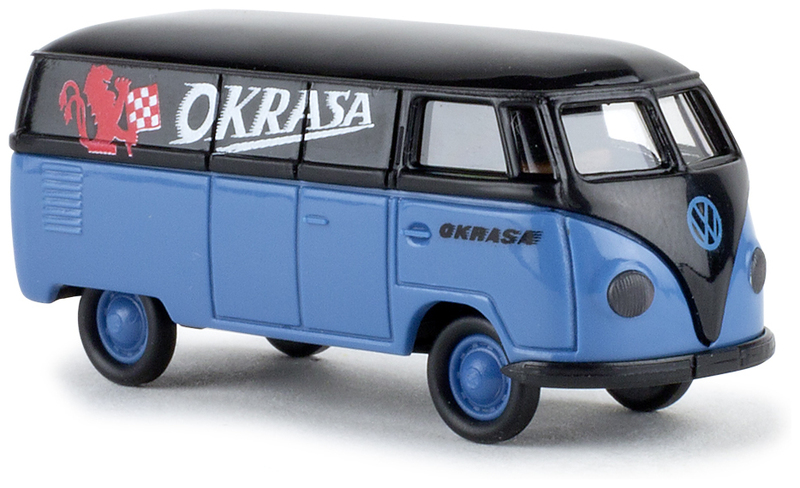 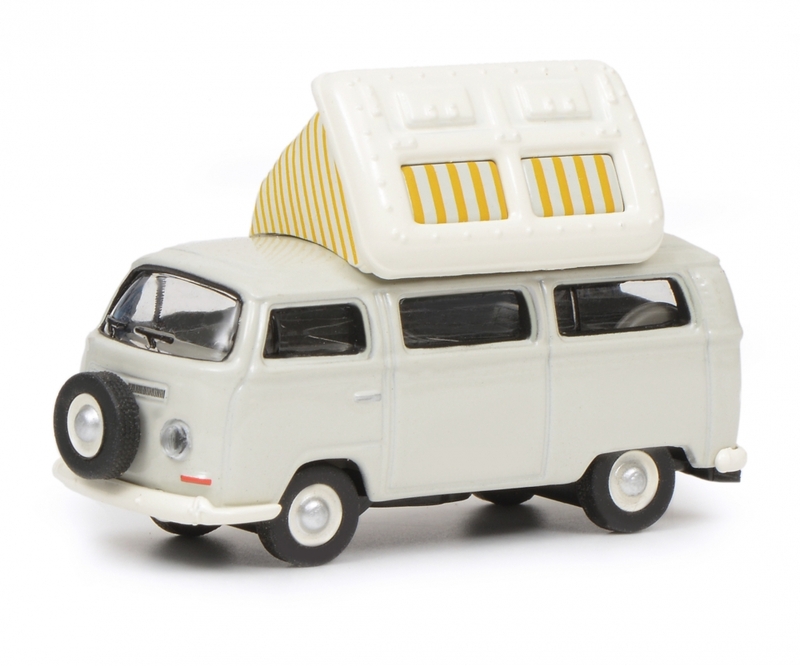 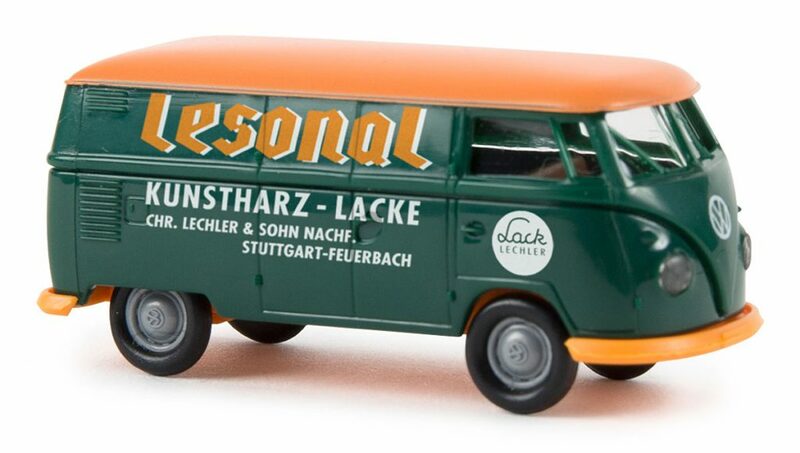 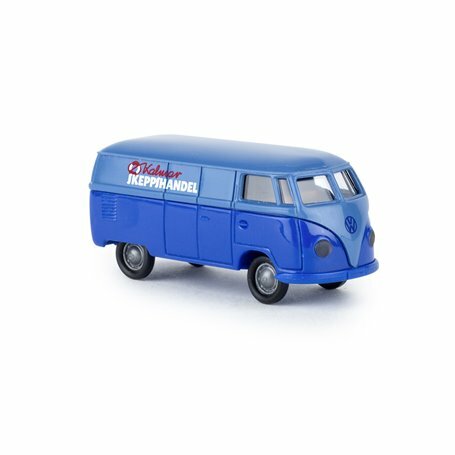 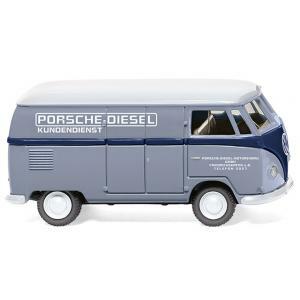 New from Schuco, scale 1:87, #452640400 The T2a Camping bus with open roof. 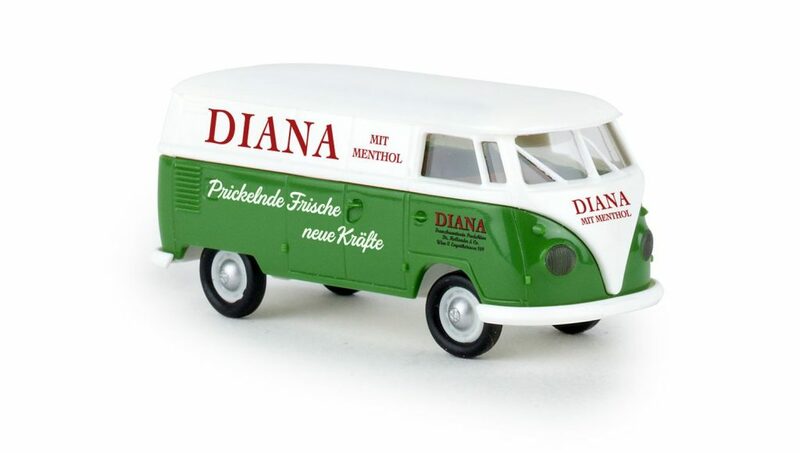 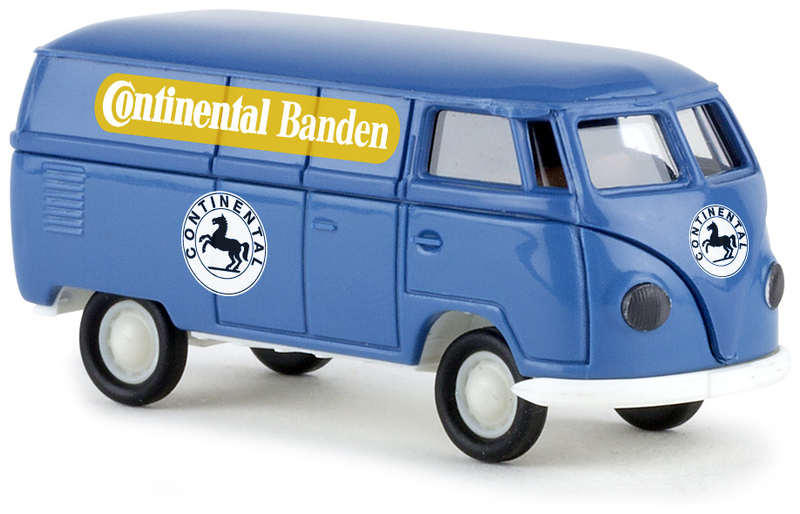 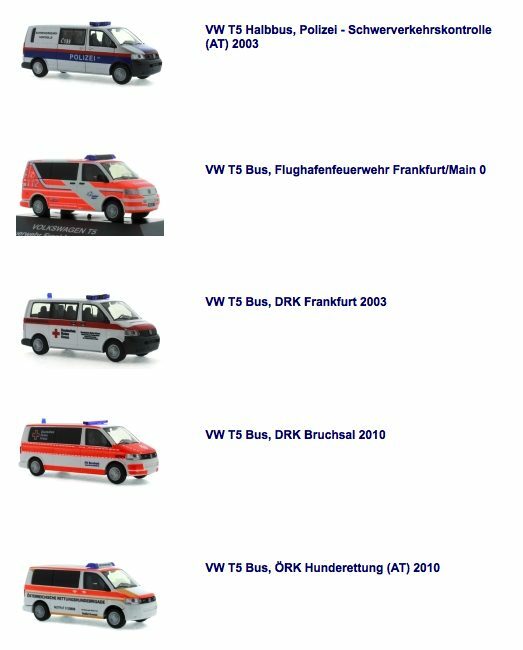 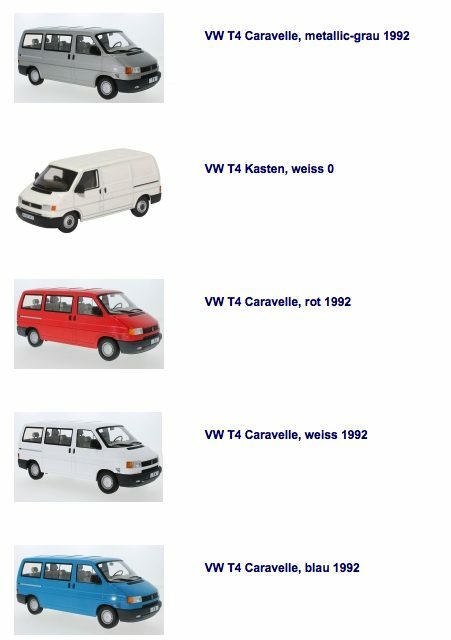 New 1:87 models from Rietze. 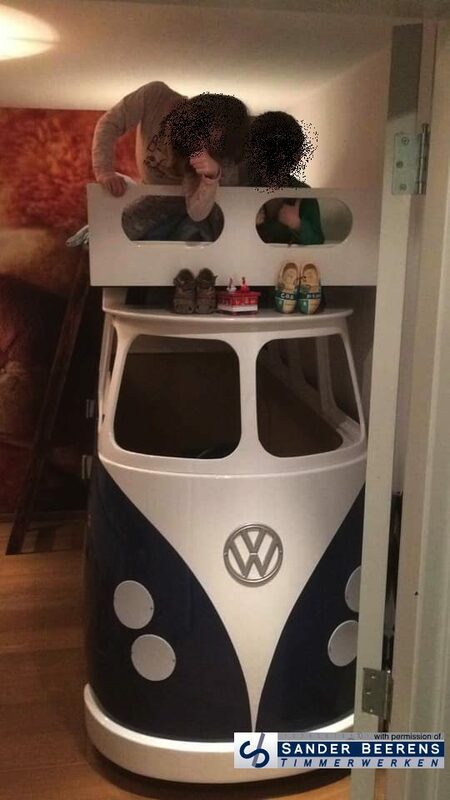 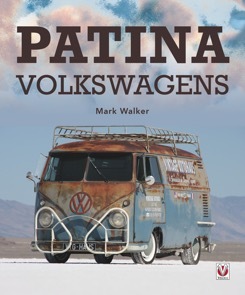 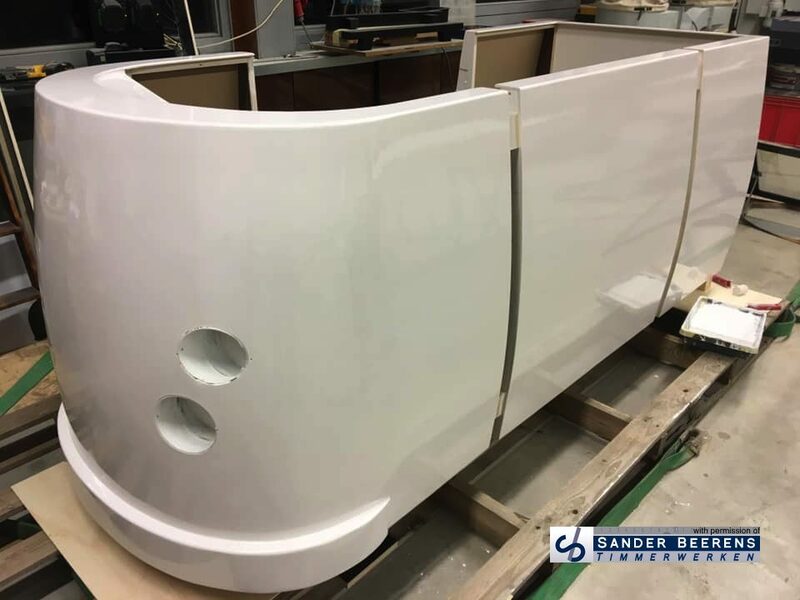 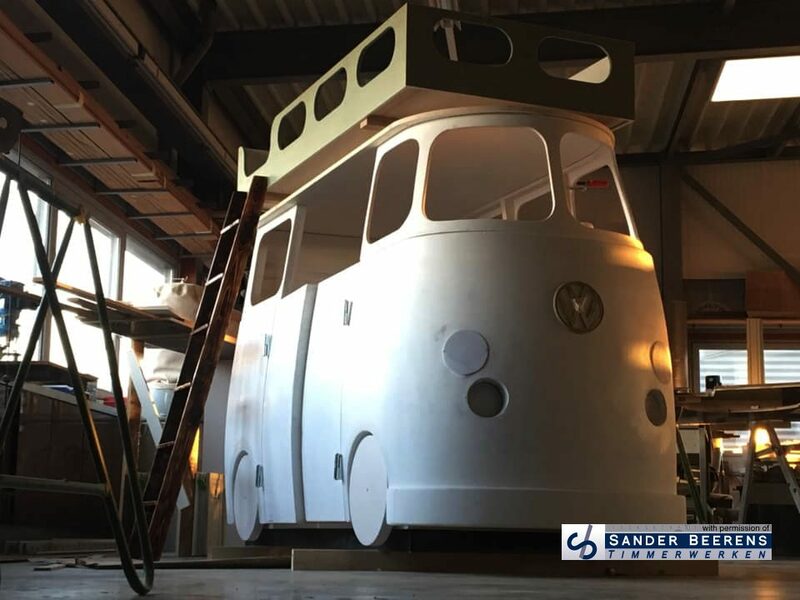 Patina Volkswagens is the first book to look at how and why Volkswagens with original paint and patina have become so popular. 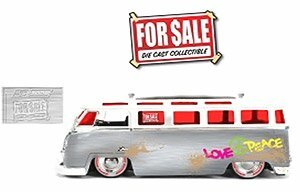 The book explores the many different facets of this trending hobby, from the cars themselves, to the owners and the global scene surrounding them.